The Competition Commission of India (CCI) has approved pharma firm Mylan Laboratories’ acquiring Abbott Laboratories' Established Pharmaceutical Products (EPP) segment across Europe, Canada, Australia, New Zealand and Japan,saying the deal would not have an adverse impact on competition. Law Firm Luthra & Luthra acted on behalf of Mylan Inc. to get the approval. The Competition Commission has cleared the application made by New Moon BV, a new company incorporated under the laws of the Netherlands, for the purpose of this merger. New Moon BV had approached the CCI on 12 August. Abbott’s established pharmaceutical products (EPP) segment will merge with Mylan’s existing business, which will then vest with New Moon. Abbott’s EPP segment includes specialty pharmaceutical products and branded generics. Abbott will have a 21% shareholding in New Moon. New Moon’s wholly-owned subsidiary, Moon of PA Inc., has been newly incorporated to help with the merger. This wholly-owned subsidiary will be subsumed under Mylan. Thereafter, the common stock of Mylan will be cancelled. New Moon will issue its stock to Mylan’s former shareholders to become the parent company of Mylan. 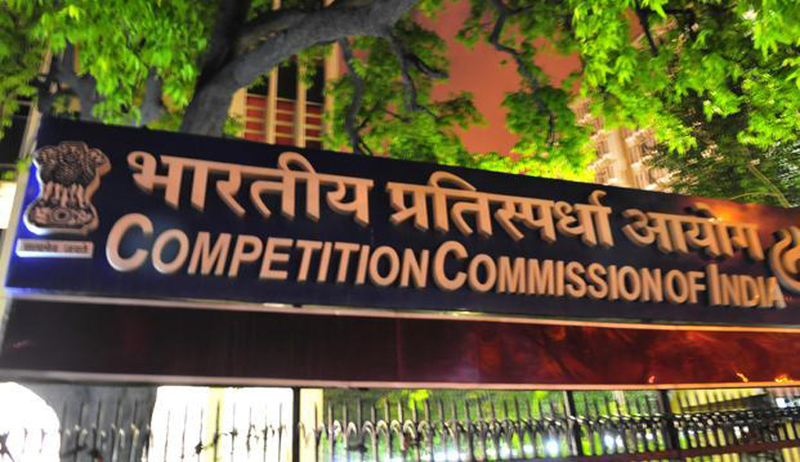 The CCI, approving the merger, ruled that "the proposed combination is not likely to have an appreciable adverse effect on competition in India". The transaction, though not taking place in India, was keenly examined by the CCI and in its order the CCI has made certain pertinent observations regarding transactions in respect of which a notice need not normally be filed. The approval would facilitate the merger of Abbott's EPP segment with Mylan's existing business. The team at Luthra and Luthra Law Offices was headed by HS 'Bobby' Chandhoke, Senior Partner and GR Bhatia, Partner. Others in the team included Abdullah Hussain, PD, Kanika Chaudhary Nayar, MA, Deeksha Manchanda and Tripti Malhotra, Associates.